The Animal Welfare Institute issued an alert this past week: “Urge Your Representative to Protect Wildlife and Vote No on H.R. 2406.” This deadly bill has been passed by the House of Representatives. Its sister Senate bill, S. 405, can be stopped by an overwhelming public outcry now. It will be voted on by the entire Senate soon, although the date has not been disclosed. The bill’s ironic acronym is the “SHARE” act. But this has nothing to do with hunters and trappers sharing our public lands and wild places, or living wildlife, with the rest of us. It expands killing to millions of acres of formerly designated pristine wilderness “untrammeled by man” — up to 630 million more acres. It provides generous federal funding to facilitate shooting ranges and purchase easements for hunter/trapper access. The rest of us get to dodge bullets and traps and view suffering and lifeless landscapes. • “Prevent the Environmental Protection Agency, the Department of the Interior, and the Department of Agriculture from regulating lead — a potent and dangerous neurotoxin — in fishing tackle and ammunition. 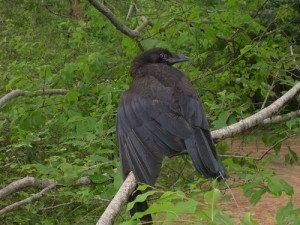 An estimated 10-20 million animals die from lead poisoning each year in the United States after ingesting lead shot, bullet fragments, and sport fishing waste.” (Audubon Madison has testified that over a million songbirds die annually from lead shot littering land and water, just in Wisconsin. • “Take the unprecedented step of defining trapping as a form of hunting. This would open up more federal lands to the setting of steel-jaw leghold traps and other body-gripping traps that pose grave risks to public safety, wildlife, and even companion animals. • “Declare that millions of acres of public lands are automatically open to hunting and trapping without any scrutiny. Public land managers seeking to disallow these activities in order to protect wildlife, habitat, and the public would face huge bureaucratic hurdles. • “Compel the National Park Service to allow private hunters to shoot bison in Grand Canyon National Park as part of its management plan. • “Halt the U.S. Fish and Wildlife Service’s efforts to protect elephants from poaching and to curb the demand for ivory. The NRA, Safari Club International and Wisconsin Wildlife Federation, along with similar coalitions of hunting, trapping and hounding across this country, are moving to cement their power and control. Their major strategy, already enacted in Wisconsin, is to require all public lands be open to hunting and trapping “unless closed.” The common sense policy to date has been that public lands are closed until opened, not the other way around. This existing process examines individually the tracts of lands, studying the impact of hunting and trapping and the endangered species struggling to survive, and requires public hearings. S. 405 would turn that overall policy on its head in one fell swoop. And if land should be closed to hunting and trapping, the bill “allow(s) the participation of skilled volunteers in the culling and other management of wildlife populations on Federal public land.” If not paying to kill, they will volunteer. Hunting and habitat destruction are the two major reasons half the world’s wildlife have been destroyed in 40 years. This is an awful lot of “sharing” expected of the nonhunting majority. On this trajectory, we are extinguishing our own species and taking all of life out with us. 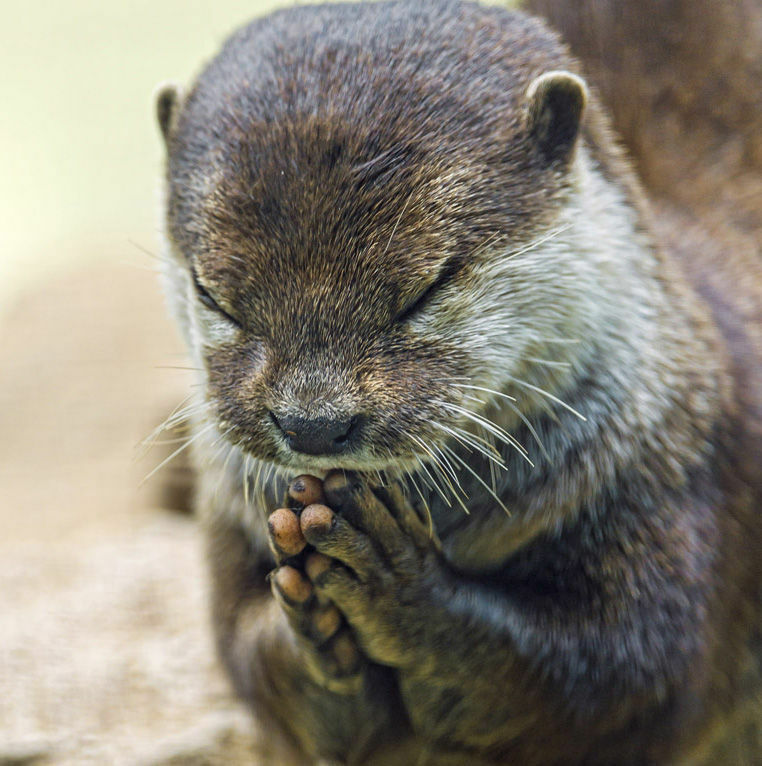 Referencing the otter’s prayer in the picture, I hope that God has a cool trick to save us from ourselves and awaken us to act in defense of life. You can find your senators to call and write to oppose S. 405 here.